The AFL-CIO stakes its future on Richard Trumka. If Trumka is going to build a new labor movement, as he promises, he will need an aggressive strategy of organizing, coalition-building and political action. Richard Trumka–coal miner, lawyer and new president of the AFL-CIO–took the stage after his election at the federation’s Pittsburgh convention in mid-September to the strains of the defiant Tom Petty refrain, “I’m going to stand my ground, and I won’t back down.” Clearly, Trumka wanted to convey a new style of labor leadership, one tougher and more militant than that of the genial outgoing president John Sweeney. But he also signaled that labor unions need new ideas. “The American labor movement can turn our country around–and together that’s exactly what we’re going to do,” Trumka told the convention. 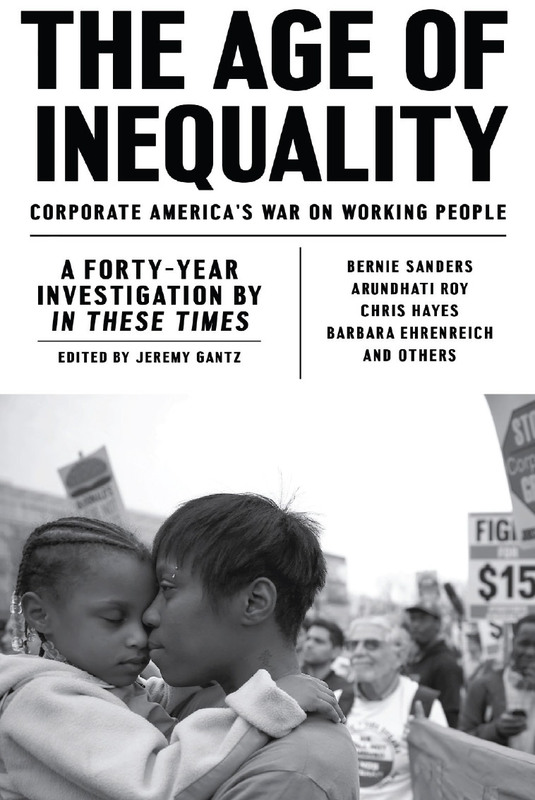 “But to do it, we need a new kind of labor movement–one shaped to meet the needs of Americans in a changing economy. At a moment of great but imperiled political opportunity and continuing economic challenges, unions need to flex their muscles and their minds, and supporters see Trumka as well-suited for the job–an articulate, forceful speaker with a personal history of both union reform and labor militancy. If Trumka is going to build a new labor movement, as he promises, he will need to go beyond the defensive tone of the Petty song–a tone that is characteristic of a long beleaguered labor movement. He will need an aggressive strategy of organizing, coalition-building and political action. Trumka is likely to build upon the reform trajectory of the Sweeney administration, in which he was secretary-treasurer. After an energetic start in 1995, many observers think reform momentum has slackened in recent years. Even more than Sweeney tried to do, Trumka will have to persuade unions and local federations to mobilize their own members for political action and organizing. It was always the best strategy, but it’s now essential with the AFL-CIO facing a tight budget and many individual unions increasingly squeezed by lay-offs of members. Unions will need to maximize grassroots pressure in the coming months to help pass labor law reform, and Trumka plans to make labor’s well-honed electoral machine run full-time to push for legislation and hold Democratic politicians accountable. Also, if the Employee Free Choice Act (EFCA) passes, making it easier to organize, Trumka will need to help unions find a way to take advantage of the opportunity to organize on a large scale at a time when most unions are understaffed and ill-prepared. Working within new budget constraints, Trumka’s first challenge is to pass the EFCA. Although Sweeney indicated labor was willing to compromise on its proposal to give workers the choice of majority sign-up, or “card check,” Communications Workers (CWA) President Larry Cohen says “discussions are all over the map” as Senate leaders and labor lobbyists figure out how to assemble 60 Senators to end the inevitable Republican filibuster. Pennsylvania’s Sen. Arlen Specter, formerly a Republican, insists that the final bill will include quick elections (not majority sign-up), stiffer penalties for employer unfair labor practices (including triple back pay for illegally fired workers), aggressive mediation and recourse to arbitration to reach a first contract (with the arbitrator limited to choosing the last, best offer of management or the union), and more balanced access to workers for union organizers. However, a better deal might still be possible if Democratic leaders realize they’ll get no Republican support and insist that all Senate Democratic caucus members at least vote for cloture, even if they don’t vote for the bill. Many union leaders, like Cohen and Weingarten, see labor movement reunification as key to maximizing power. The return of UNITE HERE to the AFL-CIO from the breakaway Change To Win (CTW) raised hopes that other unions, especially the Laborer’s International of North America, would soon follow; but it may be a long wait for most of the other CTW unions to reunite. Meanwhile, the AFL-CIO has a lot of work it can do to build or strengthen coalitions (for example, with immigrant and youth groups). They need to continue Sweeney’s old but stalled effort to invigorate state federations and central labor councils, to deepen the involvement of its very loosely affiliated three million Working America members, to strengthen the federation’s feeble new industry coordinating committees, and to educate and mobilize more lower-level union leaders and activists. Assuming the EFCA passes–and even more so if it doesn’t–unions will need not only unity but broad public support to launch organizing drives on a larger scale. Many unionists are skeptical about Trumka’s proposal for an army of 1,000 organizers that unions would commit to other unions’ organizing campaigns or defense against raids, noting how overworked the already inadequate ranks of organizers are. Union strategists also need to vigorously discuss approaches to organizing, like UNITE HERE President John Wilhelm did cursorily with his criticism of the rival Service Employees pursuing a strategy that is more “concerned about the numbers” than the members. The convention in Pittsburgh reflected how the AFL-CIO has taken big steps in making the labor movement leadership more open to and representative of a diverse workforce, including women, youth, people of color, new immigrants, gays and lesbians, and people with disabilities. But it also must unite a working class that is increasingly divided by education, occupation, income and culture–including knowledge of or links to unions–into a labor movement with a common progressive agenda. As the head of a federation of autonomous unions, Trumka faces all these challenges with relatively little power and few resources at his disposal. What he has is the ability to persuade leaders of the federated unions to work together, and to inspire union members, allies and the vast non-union public. Trumka seems ready to try. But neither his success nor his failure will depend on his actions alone. "One idea that I would propose to President Trumka is for him and the heads of the labor federation to give serious consideration to helping develop a viable third party. A viable third party made up of trade unionists, environmentalists, civil rights activists, community activists, populists, and other progressives. It is quite clear that blind allegiance to the Demoratic Party has resulted in very little return." Well said... but, we can't wait for Trumka to act. We need to begin taking on these Democrats. The time has come to serve notice on the Democrats and Obama: No peace; no votes. No real progressive health care reform; no votes. We need to challenge these Democrats in their own primaries and as independents, etc. I remember when Trumka was head of the United Mine Workers. He fought tooth and nail for his members and his members supported that kind of militant leadership. Now that he is head of the AFL-CIO we shall see if brother Trumka remains the same as he was back in the day. For our sake I hope so. One idea that I would propose to President Trumka is for him and the heads of the labor federation to give serious consideration to helping develop a viable third party. 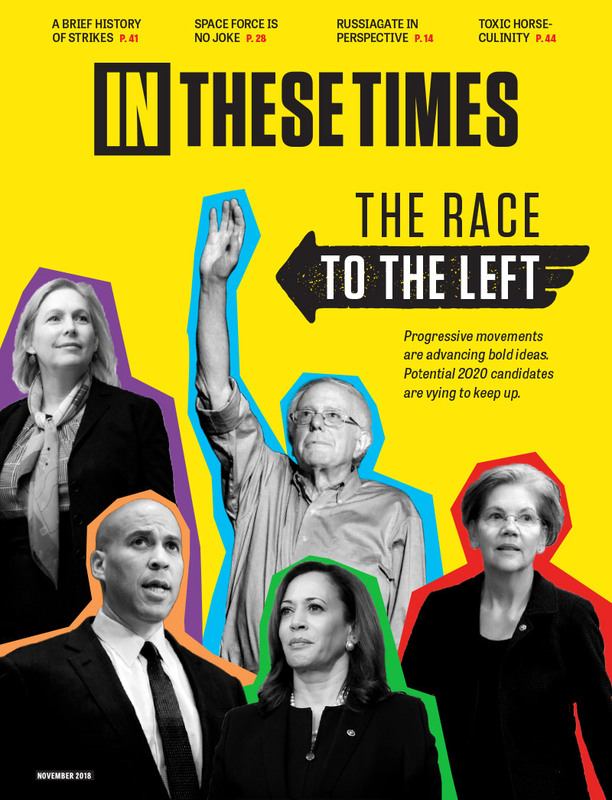 A viable third party made up of trade unionists, environmentalists, civil rights activists, community activists, populists, and other progressives. It is quite clear that blind allegiance to the Demoratic Party has resulted in very little return. In the mental health field there is a saying; "Insanity is repeating the same thing over and over expecting a different outcome." This is especially true when it comes to organized labor's addiction to the democratic party. It is time to kick this dangerous habit and get real! CHANGE CAN COME ABOUT, BUT WE MUST BE WILLING TO DO IT!